The world premiere of Ravi Shankar’s only opera, Sukanya: a mythical love story told through music and dance, toured the UK from 12 – 19 May 2017. 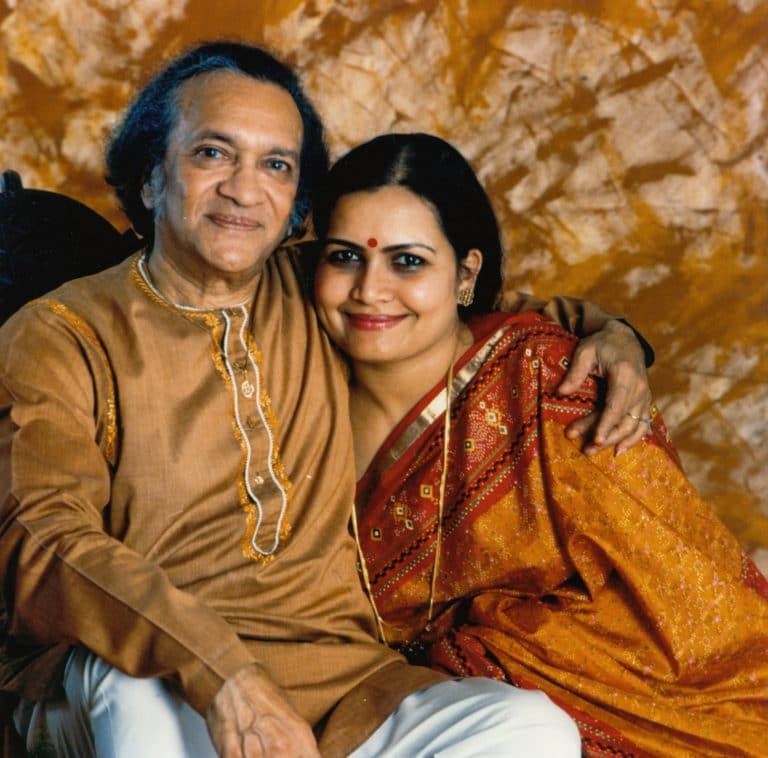 Ravi Shankar was working on Sukanya at the time of his passing in December 2012 and envisaged the opera as a truly groundbreaking piece, which will explore the common ground between the music, dance and theatrical traditions of India and the West. Shankar outlined his vision for Sukanya to his longtime collaborator David Murphy. “My father was enchanted by the story [of the Princess Sukanya from Hindu mythology] and said he would love to make it into an opera”. “There are huge swathes of music for full orchestra, and David’s been translating all that into western notation for the London Philharmonic – but the core Indian ensemble will be working off computerised recordings, handwritten notes, a rough Indian score and what I teach them. Amit Chaudhuri on the libretto – “I’m quoting from Tagore, from Kālidāsa, from Eliot’s The Wasteland, from Walter Benjamin’. “In Sukanya, Murphy wants the singers to inhabit the spirit of the raga, to internalise the way in which the drama of the music comes from the relationship between each note and the Sa drone. “We are thrilled to support the world premiere of Ravi Shankar’s opera, Sukanya. This ground-breaking project reveals how classical Indian and Western music connect on a deepl level and how stimulating such an exchange can be’”. David Murphy – “He’d written the whole piece in outline – the entire raga structure and almost all the melodies so [after Shankar’s death] it was just a matter of filling in the gaps, which were small”. ‘Sukanya takes its name from a character in the Indian religious text the Mahabharata and from Shankar’s widow’. ‘Hailed as a love story “full of mystical transformations and hidden identities”, Sukanya will be helmed by Curve associate director Suba Das, and conducted by David Murphy – who helped Shankar to compose the opera’.